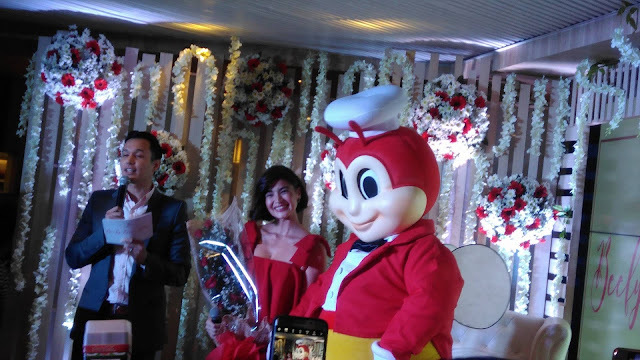 Popular actress, TV host, and all-around performer Anne Curtis becomes the newest Jollibee ambassador. Jollibee, the country's number 1 fastfood chain is happy and proud to welcome Anne to its ever growing family of celebrity endorsers. 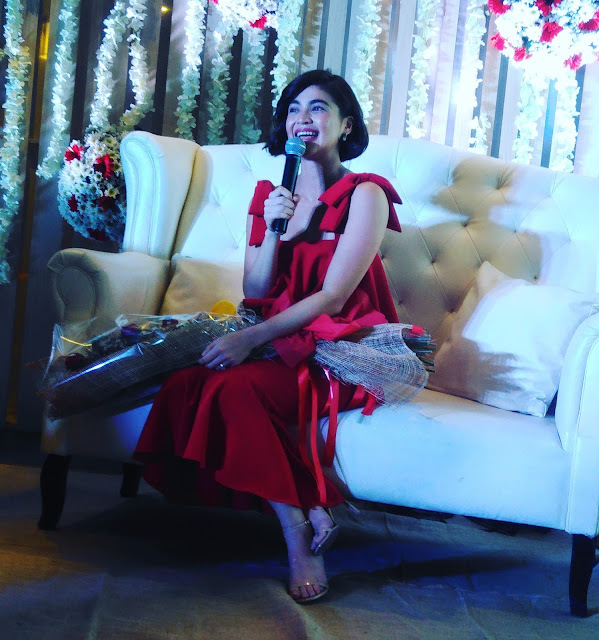 "Anne is dynamic and talented, and her cheerful demeanor brings joy to everyone around her," said Francis Flores, Jollibee Global Marketing Officer and Philippines Head of Marketing. "We hope the nation shares our excitement over Anne being the newest endorser of one of Jollibee's most popular products, the Burger Steak."